MR spectroscopy (MRS) of the brain in patients with multiple sclerosis has been well studied. However, in vivo MRS of the spinal cord in patients with MR spectroscopy has not been reported to our knowledge. We performed MRS of normal-appearing cervical spinal cords in multiple sclerosis patients and in healthy controls. 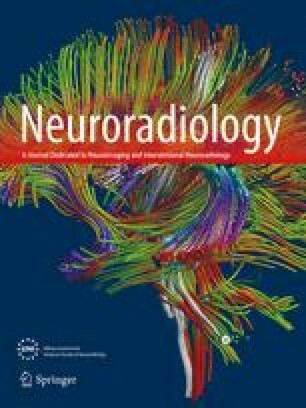 N-acetyl aspartate was shown to be reduced within the cervical spinal cord of multiple sclerosis patients when compared with healthy controls. This finding supports axonal loss and damage within even normal-appearing spinal cords of multiple sclerosis patients.